Did You Have A Bully-Free Holiday? 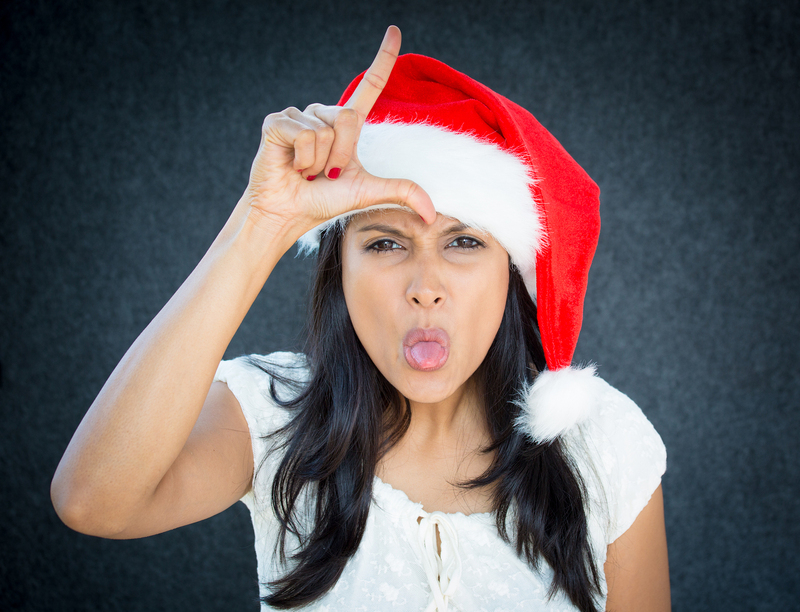 Home » Uncategorized » Did You Have A Bully-Free Holiday? Matty was always the smaller kid. He was smart, gifted with science, but smaller than his older brother, Tim. For some reason, Tim enjoyed the blood sport of picking on his brother, especially in front of company. Tim embarrassed Matty about a new girlfriend, about his fender bender, and the last botched haircut. Matty often appealed to his mom who said, “go work it out with your brother…” Soon Matty stopped asking for help. He was quiet at holiday dinners and retreated into his work just after dessert. He stopped bringing friends home. Once he graduated from college, he avoided holiday get togethers, or only stopped in for a couple hours. He recognized the taunting and disrespect not only hurt, but also took him weeks to recover after visiting family. This all too familiar scenario plays out in the guise of innocence and coming of age. However, the interaction between Matty and Tim are imprinting on them roles of bully and target. Children learn early how to self- advocate, endure abuse, or self isolate to avoid the embarrassment when they are young. The support they receive or are denied also shape their experience around bullying. What seems like an innocent interaction leaves what Dr. deLara will call, “bullying scars.” We learn how being bullied as kids, and carry that into adulthood. Perhaps it is no wonder some of the most epic battles occur over holiday turkey or ham. Have you learned to turn your head when friends or family tease you? How can you break that cycle? Have you been the one to pick on others? Consider ways to communicate without shaming. Do your kids come to you to intervene in a dispute? Turning them away sends a message that their self-advocacy is not a viable approach to resolution. The holidays can and should be a safe place to reflect on happy times and family traditions. We learn some of our most cherished values from family. With this in mind, one such tradition should not include rehearsing power differentials and power struggles that we take into adulthood. Check out Dr. Ellen Walser deLara’s book Bullying Scars The Impact on Adult Life and Relationships from Oxford Press. Happy New Year and have a bully-free 2017. Read more posts by Leah Hollis, Ed.D. here. Leah is a contributing blogger for JenningsWire.